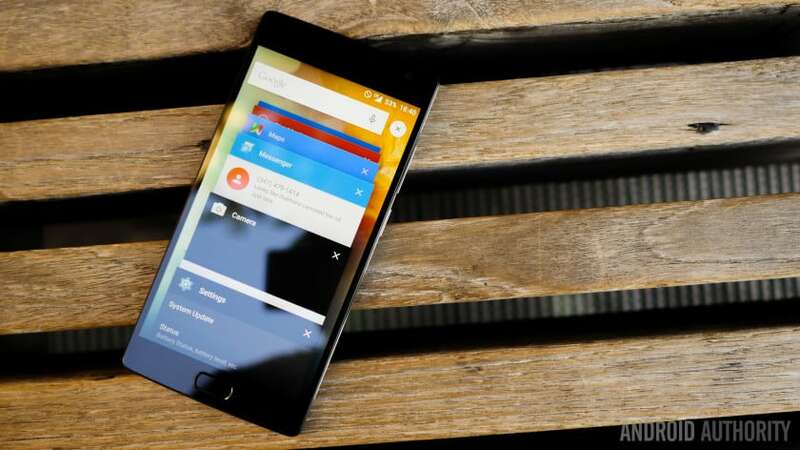 One week ago, November 13th, OnePlus start updating the OnePlus 2 phones with the latest OxygenOS update: 2.1.2. The good thing, at least for me, is the CameraApp performance improvements; the really bad thing is the DualSim "Ask Every Time" problem. 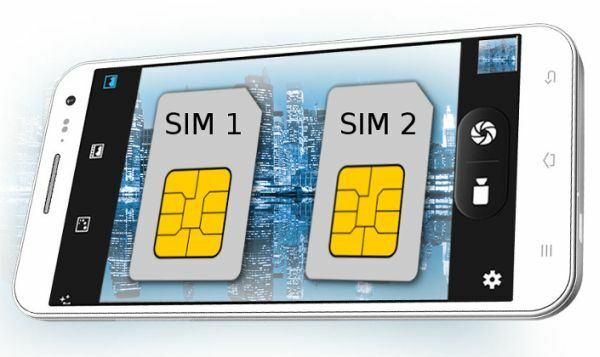 Changes in dual sim settings are not persisted at all, which means, every time you have to specify the Sim Card you want to use for your call. To fix this problem when you are making phone calls from the phone you can just install a different dialer and use internal settings for the dual sim, ignoring the system one. 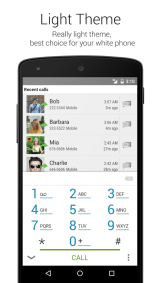 You can for example use "True Phone Dialer" which adds some interesting functions for the dual Sim usage. This Workaround is NOT working for a (my) bluetooth car System (Renault/TomTom). If you make a call directly selecting a number from the InCar "dialer", you are bypassing the "True Phone Dialer" and the SIM configuration will be read into the global settings. So it's a workaround which is not working in any situation. Hopefully a new update will come out soon to fix and allow us to go ahead working correctly with the dual sim functionality.